Heather Herod Cole minored in Business Administration while earning her Master’s Degree in Physical Therapy from Ithaca College. She has extensive post-graduate experience in orthopedics, manual therapy and dance medicine, including completing the Harkness Center for Dance Injuries “Principles of Dance Medicine” curriculum. She is certified in orthopedic manual physical therapy via Maitland Australian Physiotherapy Seminars. 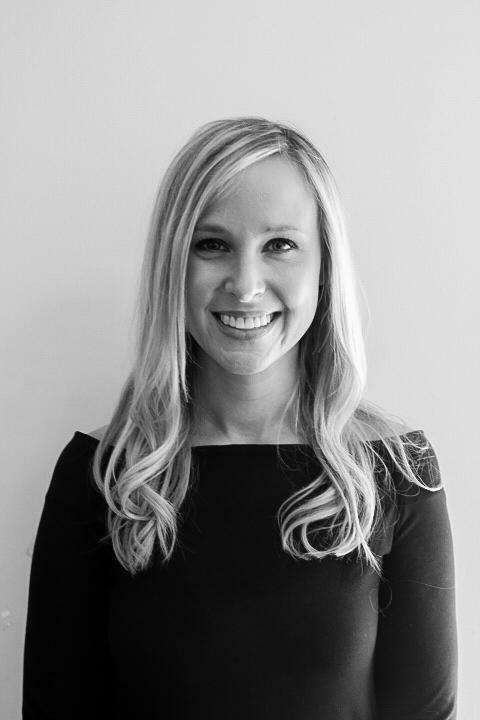 She is the official physical therapist for New Dialect, Fall Dance Company and Found Movement Group, and has served as a physical therapist for Nashville Ballet & Dance Theatre of Tennessee. Heather earned her rehabilitation-based certification in Pilates in March 2012 via Polestar Pilates. Combining Pilates into her physical therapy practice had been a long-term goal of Heather’s and is what motivated her to start a practice that combined both modalities together. Heather is privileged to work with an amazing group of people that make P3: Precision Physical Therapy & Pilates what it is today. The superb continuity of care that patients receive is due to the talented team of Pilates instructors & physical therapists. Jeannie Newton has been a physical therapist since 2002, with practical experience in acute care, home health and outpatient settings. She was also part owner/operator of a physical therapy business for three years, and is now an enthusiastic new addition to the P3 family. Jeannie was certified as a Pilates instructor by Polestar Pilates in 2000, where she had the privilege of studying under owner Brent Anderson, PT. She first began studying and practicing Pilates in 1990 in New York City while attending NYU. She was also a professional dancer for thirteen years and performed at Opryland as well as in various CMT videos and various shows around the country. 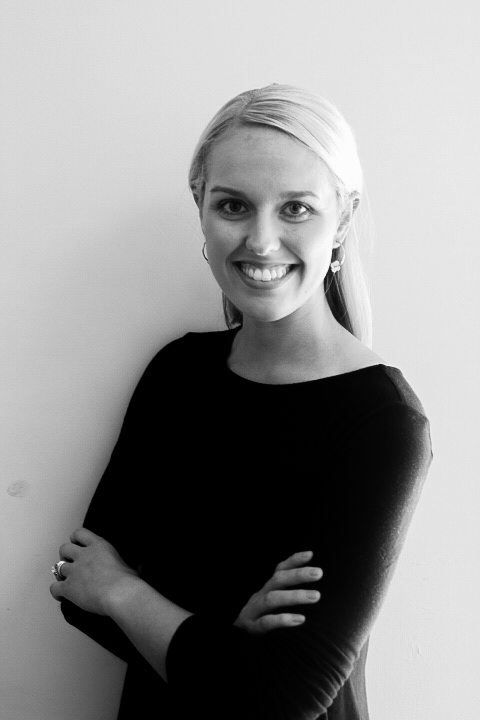 Amanda McGee is originally from Nashville, TN where she quickly realized her love for dancing and movement. She received a Doctorate degree in Physical Therapy from Tennessee State University in 2016 and is a STOTT PILATES reformer certified instructor. Amanda’s passion for physical therapy and Pilates resulted from a personal experience after an ankle injury and surgery while dancing. She has clinical experience in the areas of outpatient orthopedics, inpatient and outpatient pediatrics, cardiopulmonary ICU acute care, sub-acute care rehab, and skilled nursing facilities. 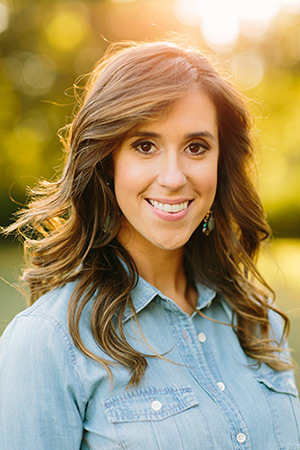 Ashley received her Doctorate of Physical Therapy from Belmont University in 2011, after graduating with a bachelor’s degree in Exercise Science from the University of Tennessee. 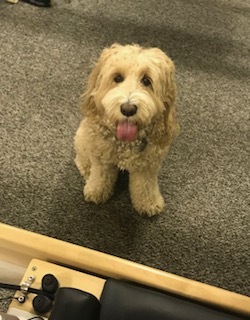 She has extensive training in manual techniques including a full body certification in Active Release Technique, Functional Range Conditioning mobility as well as being certified in Dry Needling. Being a former dancer herself, Ashley had a special interest in working with the performing arts population. She spent two years as the touring physical therapist for Billy Elliot the Musical before working in New York City on multiple Broadway shows including The King and I, The Lion King, West Side Story, and more. Ashley most recently served as Shania Twain’s personal physical therapist on her NOW world tour, and also traveled with Duran Duran treating the band members on their latest world tour. Ashley is very excited to be back in her home state of Tennessee, and thrilled to be on the team at P3! Alex received her Bachelor of Science in Kinesiology from Pennsylvania State University in 2014. 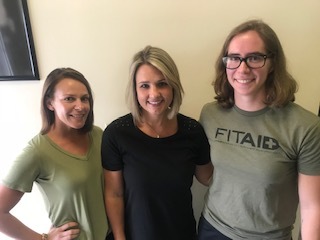 As a Nashville native, she decided to move back to her hometown and pursue her career in physical therapy driven by her passion for helping others and serving the Nashville community. Alex received her Doctorate of Physical Therapy from Tennessee State University in 2018. Alex has clinical experience in the areas of outpatient orthopedics, inpatient rehabilitation, skilled nursing, and pelvic health. She is an active member of the American Physical Therapy Association and the Tennessee Physical Therapy Association. She has completed the 1st level of the CAPP (Certificate of Achievement in Pelvic Health) pelvic series of the APTA. She is also trained in the Comprehensive Series of Polestar Pilates. Additionally, Alex is trained in dry needling for myofascial trigger points via Myopain Seminars. She is excited to be joining the wonderful P3 team! In her free time, Alex enjoys being outdoors, watching football, and spending time with her husband and dog. 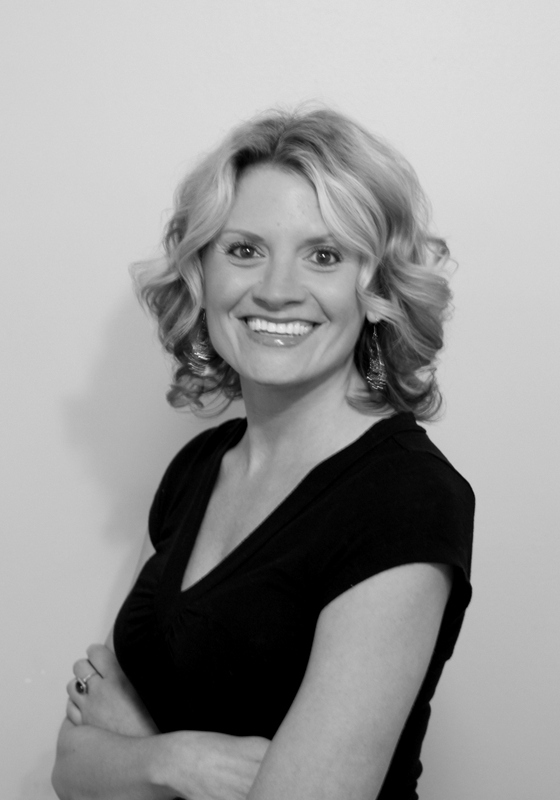 Laura received her Master of Physical Therapy from West Virginia University in 2006. 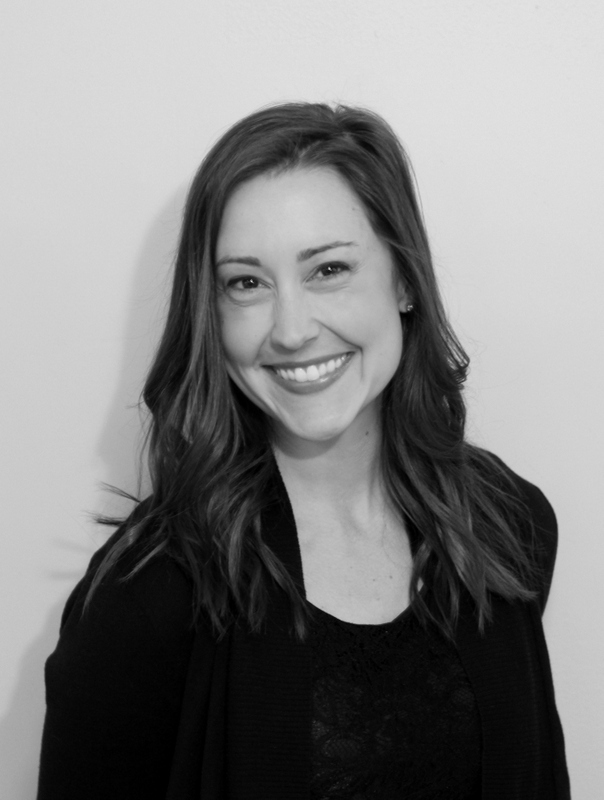 She joined the P3 team after relocating from Richmond, Virginia where she worked in outpatient orthopedics and was the lead physical therapist for the Richmond Ballet. 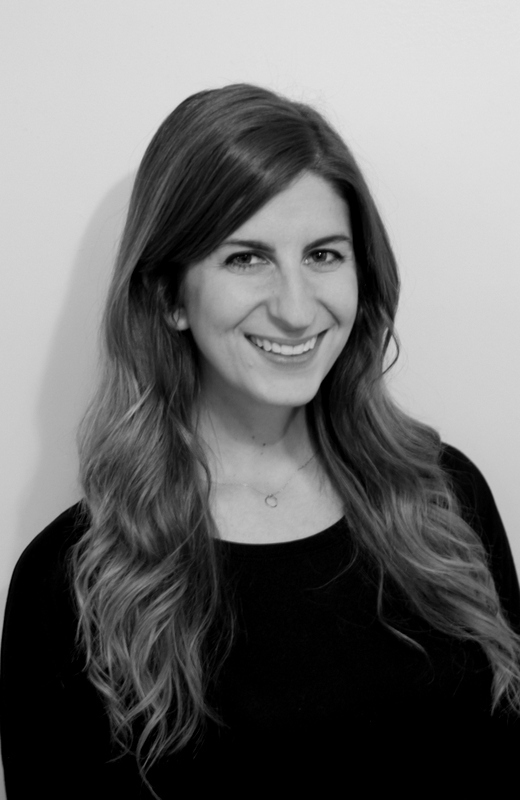 Laura developed a special interest in treating performing artists after completing a clinical internship with Alvin Ailey American Dance Theatre, during her graduate studies. Her postgraduate training has included dance medicine courses through the harkness center for dance medicine and westside physical therapy, as well as sports medicine and manual therapy-based courses. She became certified in trigger point dry needling through Myopain Seminars in 2013. She is Polestar Pilates trained and incorporates Pilates based exercises into her treatment programs. 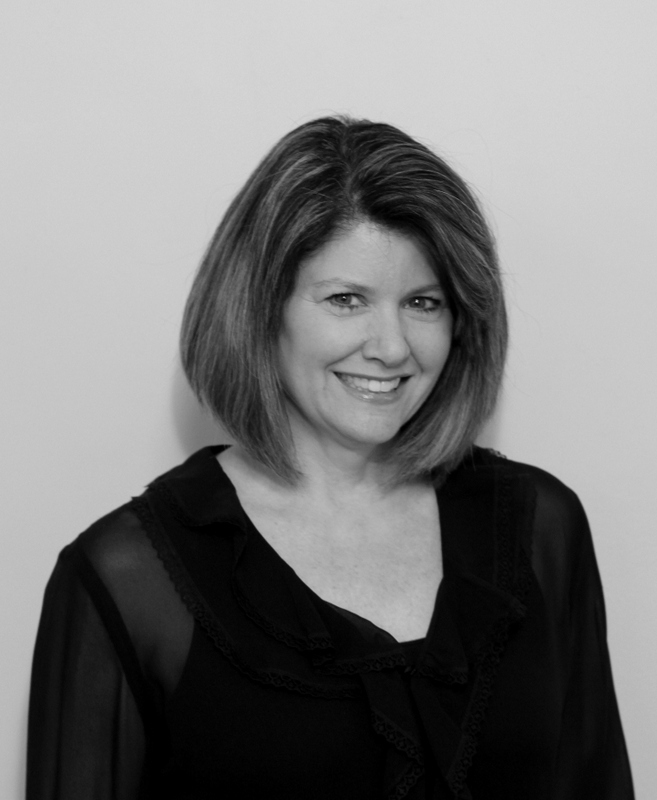 Carolyn Lucas is a licensed Physical Therapist at P3: Precision Physical Therapy and Pilates. She received her Doctorate of Physical Therapy from Belmont University, where she graduated with Academic Excellence in 2014. Carolyn spent her undergraduate career studying Exercise Science at The University of Mississippi where she graduated from with Honors in 2010. Her passion for physical therapy originally stemmed from her passion and love for dance and performing. Carolyn started dancing at the age of three. Since then, she has performed in dozens of shows and musicals and danced professionally in both New York City and Las Vegas. However, she suffered an injury while dancing that ultimately led her back to school and to the field of physical therapy. Carolyn has practical experience in acute care, pediatrics, rehab, and outpatient settings. 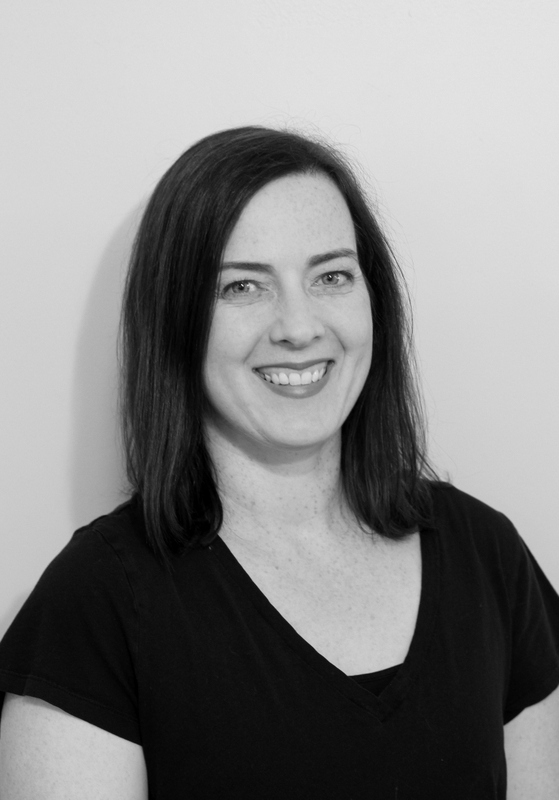 The majority of her post-graduate education has included Maitland-based manual therapy techniques as well as extensive STOTT PILATES training; and Carolyn is working towards obtaining her certification in each realm. She has also completed the 1st level of the CAPP (Certificate of Achievement in Pelvic PT) Pelvic Series of the APTA (American Physical Therapy Association). 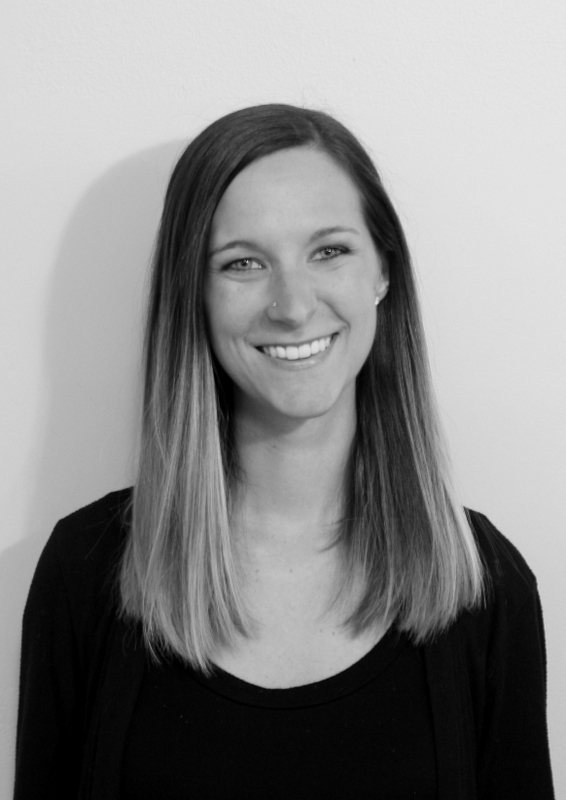 Carolyn’s dance medicine knowledge comes not only from personal experience, but she has also completed training through the Dance Medicine Practicum at Westside Dance and Physical Therapy in New York. 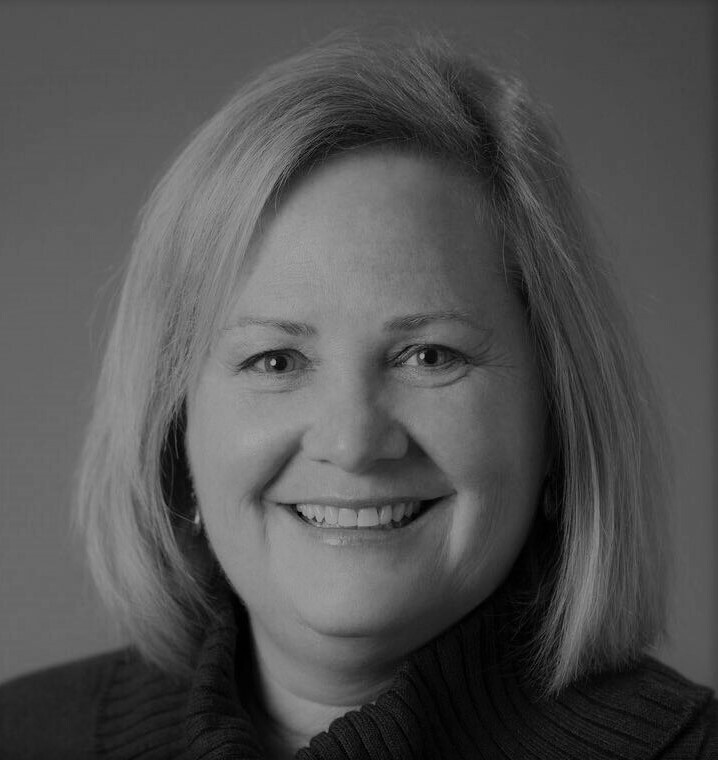 Carolyn is an active member of the APTA, including the Orthopedics, Women’s Health & Neurology sections as well as the Performing Arts Special Interest Group. She is also a member of the International Association of Dance Medicine and Science (IADMS). Stay tuned for exciting staff additions…coming soon! Kim moved to Nashville six years ago from Valdosta, Georgia where she was a faculty member for the Theatre and Dance program at Valdosta State University. Kim has been dancing since she was three and it was her love for movement that led her to Pilates. She fell in love with Pilates while receiving her MFA in dance choreography and performance at Florida State University. While attending FSU, she studied kinesiology and Pilates under Tom Welsh. In 2008 she received her Pilates certification through Body Arts and Science International (BASI) under the direction of Karen Clippinger. This certification includes mat, chair, reformer, cadillac, and barrel as well as a dancer specific certification. Stephanie moved to Nashville five years ago to attend Belmont University, where she had the opportunity to minor in Dance. Being a dancer since she was five years old, her love for the body and health brought about a desire to help others continue to move and take care of their bodies. It wasn’t until she started working at P3, Precision Physical Therapy & Pilates, in Nashville, TN, that she fell in love with Pilates. Dawn, a native of New England, moved to Nashville from Bedford, New Hampshire in June of 2017. 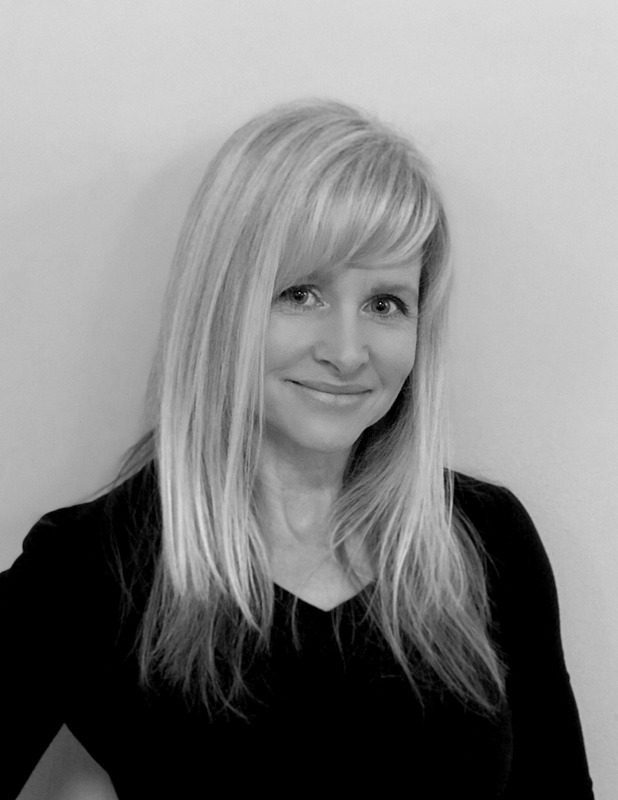 She is a certified STOTT PILATES Instructor and has been teaching Pilates since 2000. After teaching all types of group fitness for many years, Pilates became her true passion and she was STOTT PILATES certified in Mat & Reformer (2005) and Injuries & Special Populations (2011). Dawn is an American Council of Exercise (ACE) Certified Group Exercise Instructor and holds additional certifications in TRX, Spinning, and Kickboxing. Her work as a group exercise instructor and as a Pilates trainer has provided extensive experience training athletes as well as individuals with injuries or chronic conditions.